Superwater.com Offers Discounted ( **Class G ) Freight Shipping and Insurance on every D165-HG DeHumidifier System Order. ***WE ARE AN AUTHORIZED OASIS WATER COOLER PRODUCTS DEALER WITH OVER 20+ YEARS EXPERIENCE. Questions?...Please Call Us. - Rust, Mildew, Dampness and Musty Odors have no place in your home. 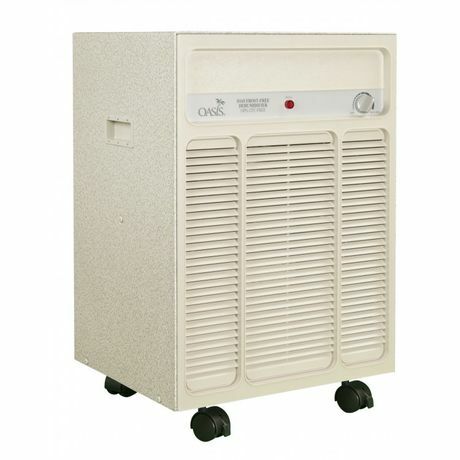 - Protect yourself quietly and automatically with the Oasis frost-free dehumidifier. 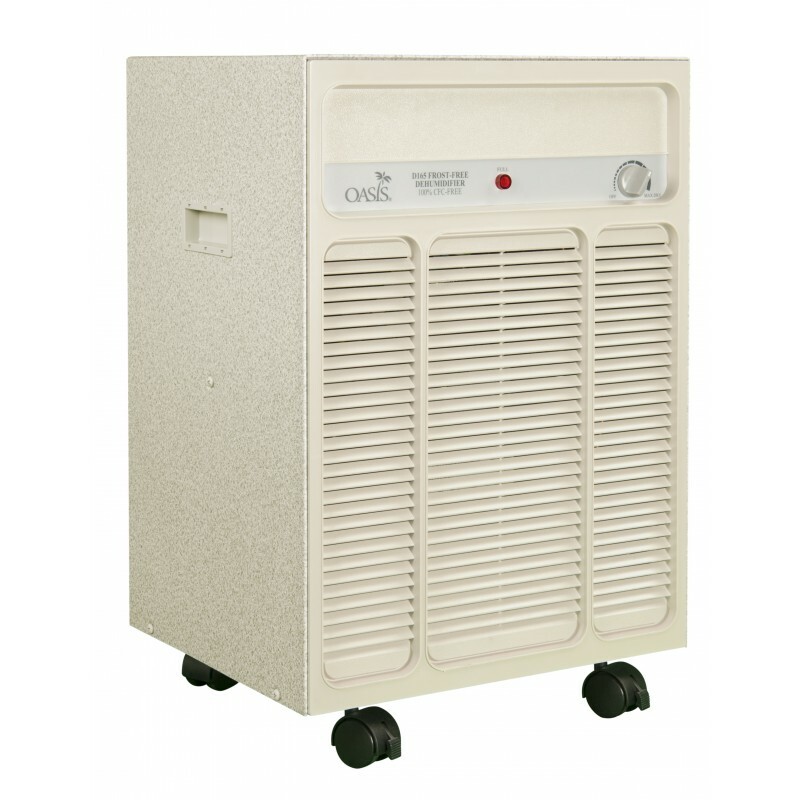 - The D-165-HG Oasis Commercial Grade, and Built to Endure over Time, & The D-165-HG GST helps to prevent high humidity levels that attract moisture, mold, mildew and yes, even insects. - the D165HG-GST Features include an adjustable, dial-controlled humidistat that turns the unit on and off at pre-selected moisture levels. - It will handle Moisture Removal of up to 40 pints per 24 hours.